Remember when you were a kid, baking with your mom, pleading to lick the remains out of the bowl? Confession, I did exactly that last night, at age 29, except I was by myself and pleaded to my ego, not my mom. Ok, so what’s the deal with Chaga anyways? Why is it popping up everywhere? Our bodies like to be balanced. In fact, our bodies are making a consistent effort each and every day to attain homeostasis. Stress, lack of sleep and proper nutrients, over exercising and environment are all major factors when it comes to throwing our body off its equilibrium. That means our endocrine, immune, cardiovascular, digestive, and nervous system can all be affected. Adaptogens such as the Chaga mushroom support the body’s efforts in achieving balance. It is an antioxidant powerhouse, has said to have cancer-fighting properties, and is rich in vitamins, minerals, and phytonutrients- which are known to enhance the immunity and communication between cells. This is important for repairing damaged DNA cells that have been affected by toxins in our environment. And that’s just the tip of the iceberg when it comes to the benefits the Chaga mushroom can supply. But this is a recipe blog, not a Chaga benefits presentation and I know you’re thinking ‘let’s get to the good stuff’. Sugar-free, dairy free, nut free, vegan, gluten free, guilt free….it checks off all the boxes. 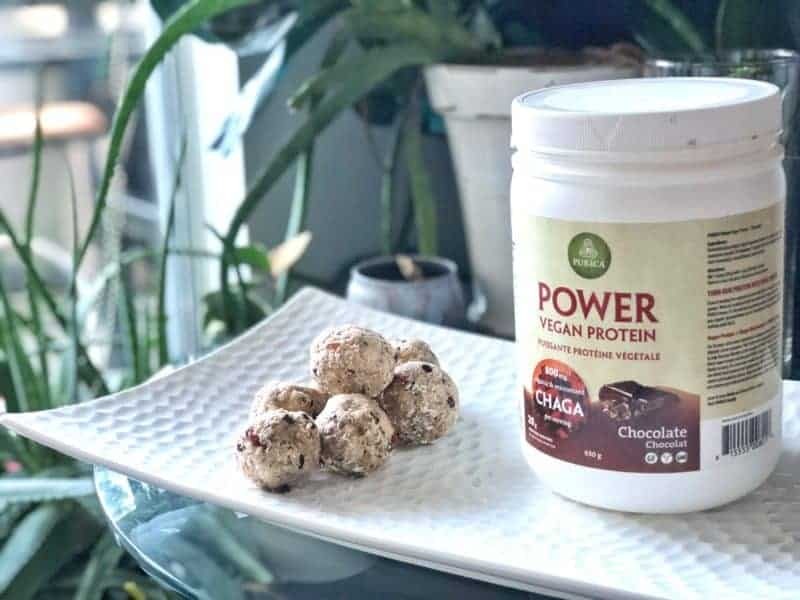 I use Purica’s Chaga Chocolate Vegan Protein which uses fermented and sprouted sources of vegan protein to minimize bloating that is so often caused by plant-based protein powders. Sweetened with a touch of Stevia (even non-Stevia fans like the taste of this blend) it is subtly sweet without any added sugar. The base of this dream ball is unsweetened dried coconut shreds. Although in small amounts, it contains fiber, iron, and zinc which is much more than your nutrient stripped flour or sugar can provide. Chia and flax are what binds the energy balls. Each great sources of fiber, healthy fat and have anti-inflammatory properties from their rich sources of plant-based Omega 3’s. Coconut oil, one that needs no introduction but hell, it deserves it. Antifungal, rich in healthy saturated fats which provide the ol’ noggin and body with quick last energy that supports fat burning and weight loss and is said to improve memory (this comes in handy after you’ve eaten one and remember that you’ve just eaten one and should probably hold off until after your workout to have another). 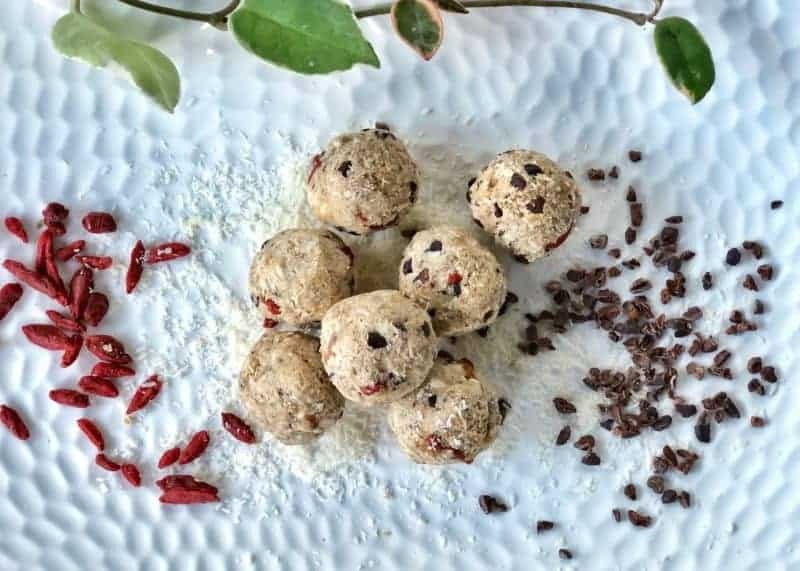 Goji berries & cacao nibs– the superfood add-ons. Did you know goji berries are a complete protein meaning they contain all eight essential amino acids? Like your friend who’s just had a brightening facial, they also boast high amounts of vitamin C! 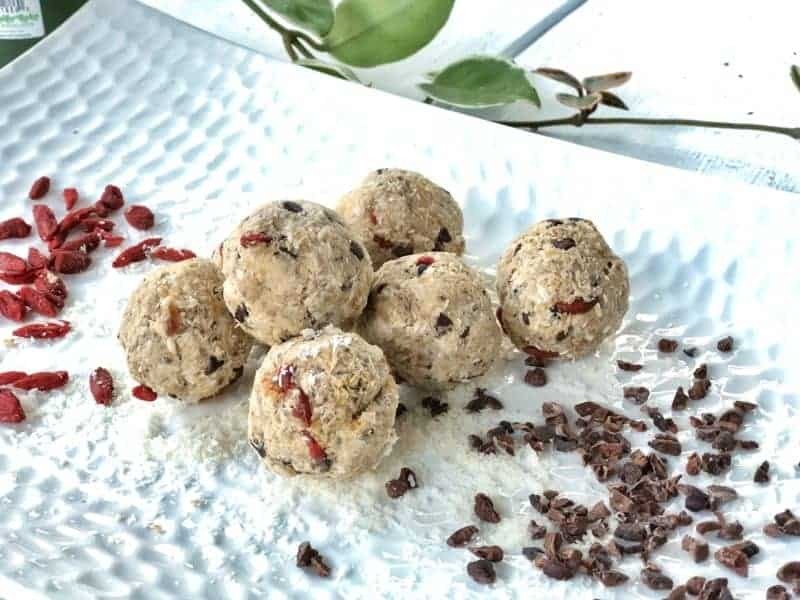 The cacao nibs add the perfect chocolate crunch except different from your regular chocolate chip which is made with dairy and sugar, it contains magnesium and antioxidants. Win-win all around. 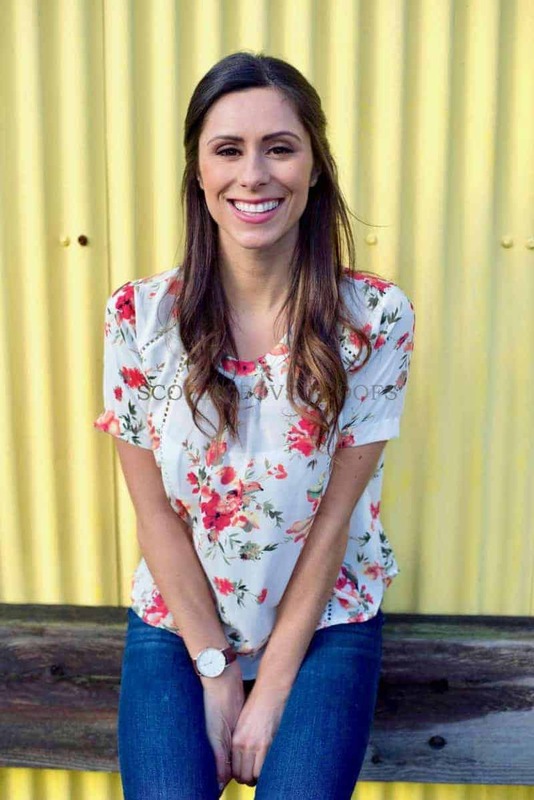 Not that I had to convince you to give this recipe a try but I’m positive you’re going to love having this incredibly healthy snack on hand during a busy day or your money back! Soak 2 tbsp chia seeds, 2 tbsp of ground flaxseed, 4 dates in ½ cup of almond milk for around 10 minutes or until liquid has thickened. Place almond milk mixture into a blender. Blend until dates are broken up and the liquid becomes a paste-like texture. Add to coconut shred mixture and mix well. Place in fridge for 15 minutes. Remove bowl from fridge and using a small amount at a time, carefully roll mixture with hands to create ball-like shape. Store in fridge for grab and go snack or freeze for another time. Lasts for 1 week in the fridge.